Beyond the obvious (our pool) walk down three minutes to Oualie Beach. 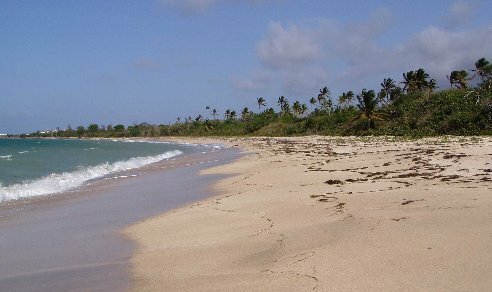 It is considered the best beach on the island. The sea here is always calm and the beach is safe for children. 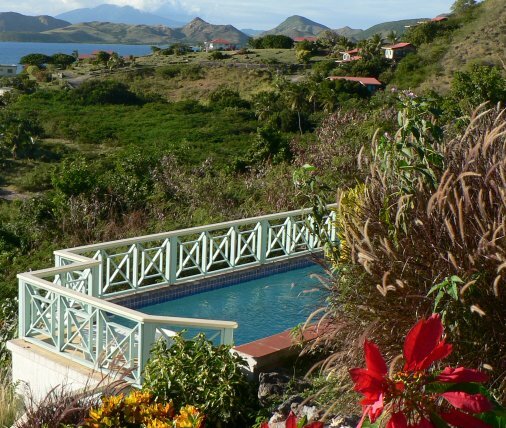 Nevis Watersports, located here, offers sea kayaking, windsurfing, snorkeling, scuba diving, and deep-sea fishing. 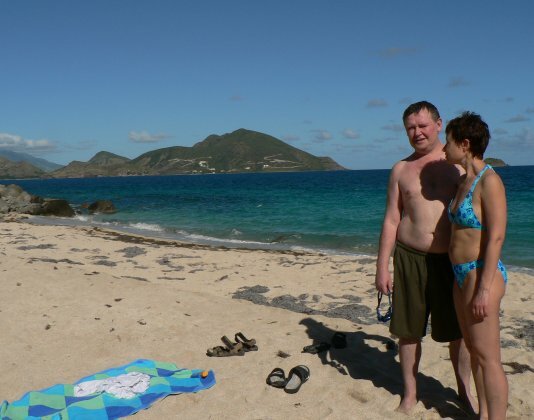 Just around the corner, within a ten-minute walk, is the secluded, mile-long, and almost always empty Lovers' Beach. The sea here is usually more rough, not for small children. 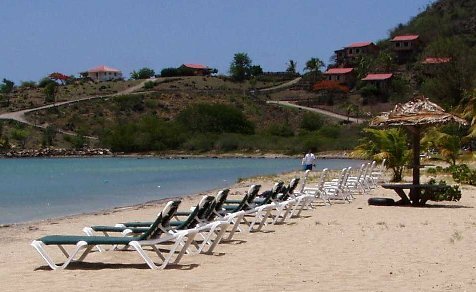 This beach is very pretty and it is perfect for swimming and sunbathing in privacy. It is also a good place for a morning walk, if you are so inclined. 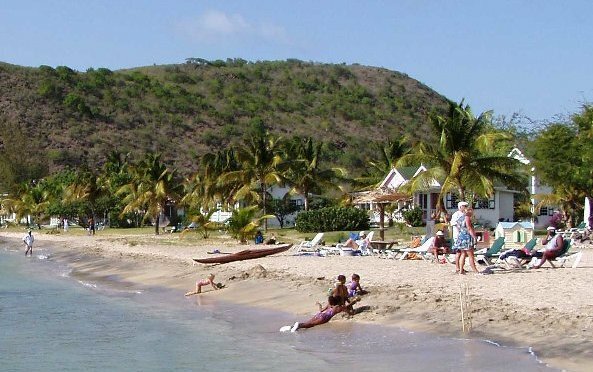 Nevis has many other nice beaches. All the beaches on the island are public and free.